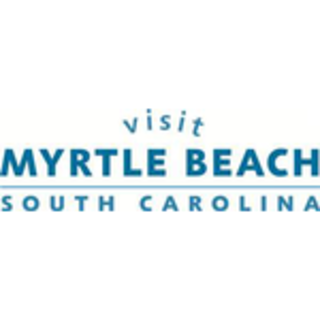 Myrtle Beach’s popular 2nd Ave Pier was built by Julian Scarborough and St. Julian Springs in the mid-1930s and survived some of the area’s largest storms, including Hurricanes Hazel, David and Hugo. 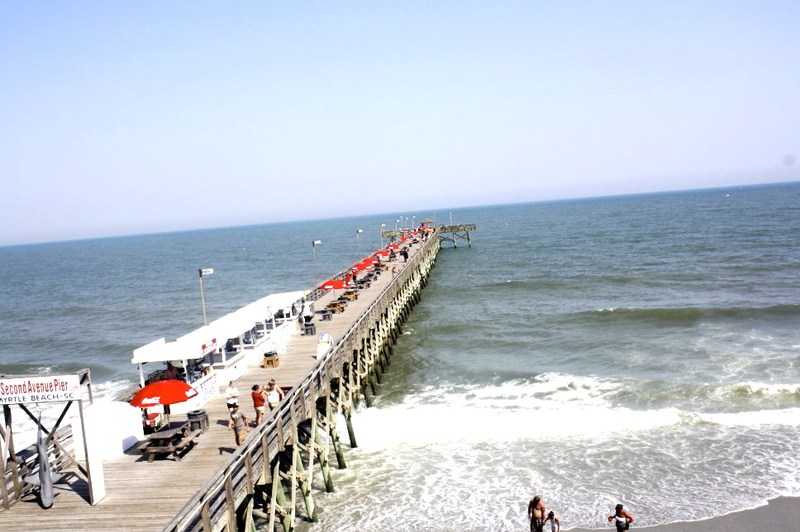 Since its most recent rebuild in 1989, business along the pier is thriving and the fish are biting. 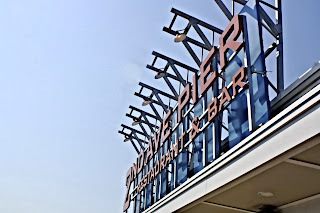 2nd Ave Pier offers more than just another beautiful place to lounge in the sun. The pier is famous for its wide variety of catch, the Pier House Restaurant that is open daily, and the view of the Atlantic Ocean from the third story Open Air Bar is unlike anything you’ve seen before. 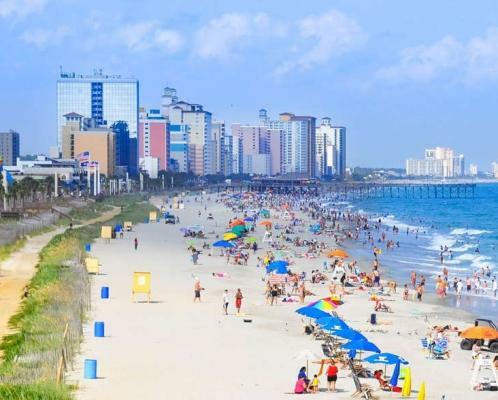 From Finger Mullet to Flounder to Spanish and King Mackerel, and even Barracuda, you’ll want to get to the pier early to make the most out of your day. 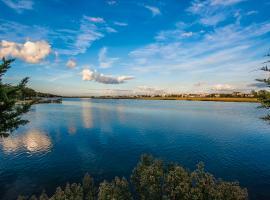 If you didn’t pack your fishing gear, don’t fret! 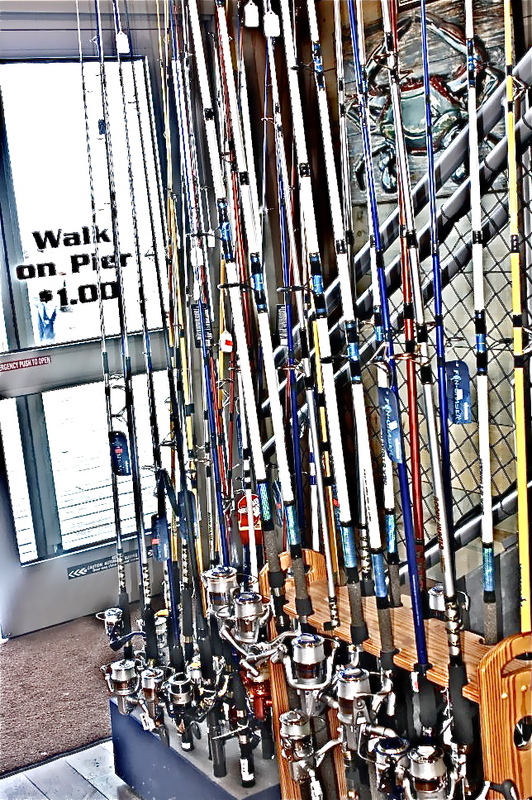 The pier offers a package that comes with gear, bait and a pass to fish! 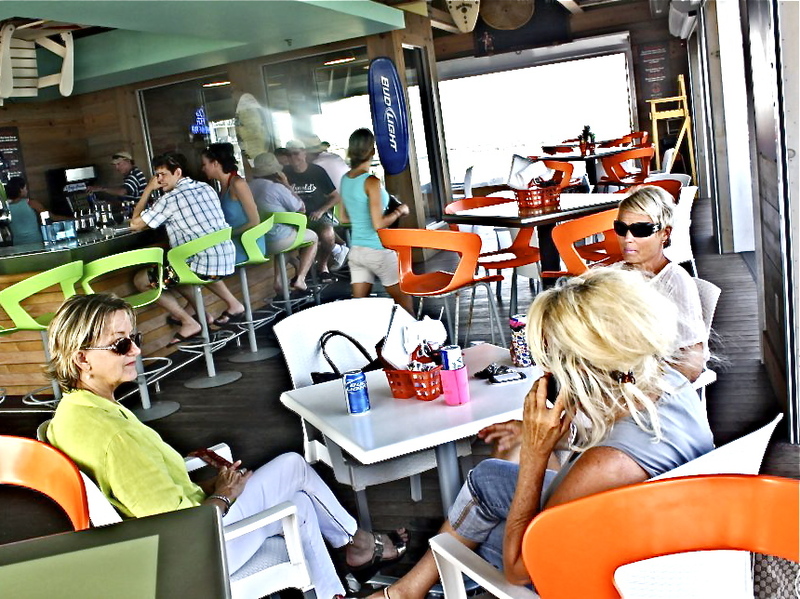 If you start to get hungry or need a break from all that hard work, the Pier House Restaurant serves up fresh fish daily and the Open Air Bar has comfy chairs and couches to relax in. 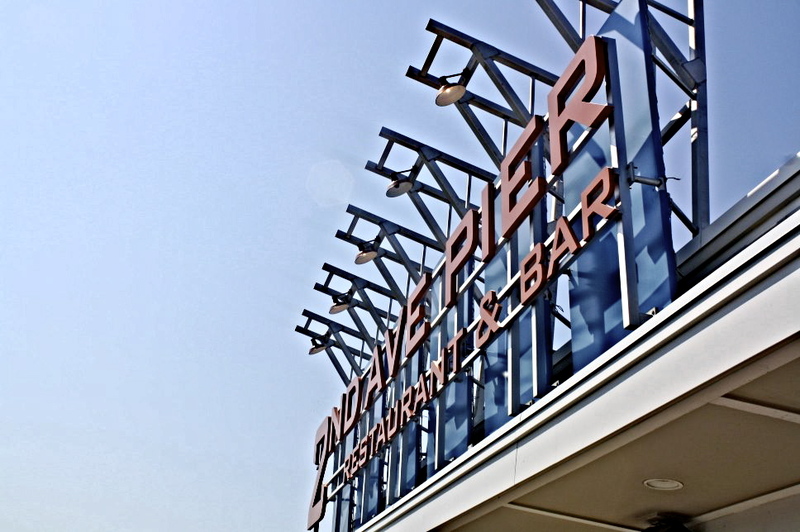 With appetizer and entrée prices ranging from just $4-$30, it’s hard to say no to the Pier House Restaurant, open daily for breakfast, lunch, and dinner. The Open Air Bar is also open daily from 11 a.m. to midnight and is certain to satisfy! 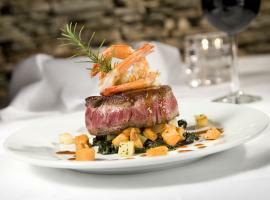 The bar has specials that run Monday-Thursday and features live music on Saturdays and Sundays. With ‘On Tap Tuesday,’ ‘Wino Wednesday,’ and ‘Thirsty Thursday,’ it’s hard to choose just one day to come enjoy the fun! Also, don’t forget about the firework show every Wednesday starting at 9:30 p.m. 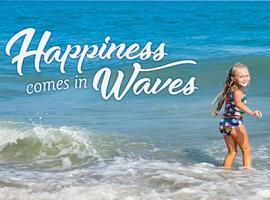 If thoughts of delicious food and family fishing don’t make up your mind, the amazing view of the South Carolina coastline will! For more information on the 2nd Ave. Pier, visit http://secondavenuepier.com/.